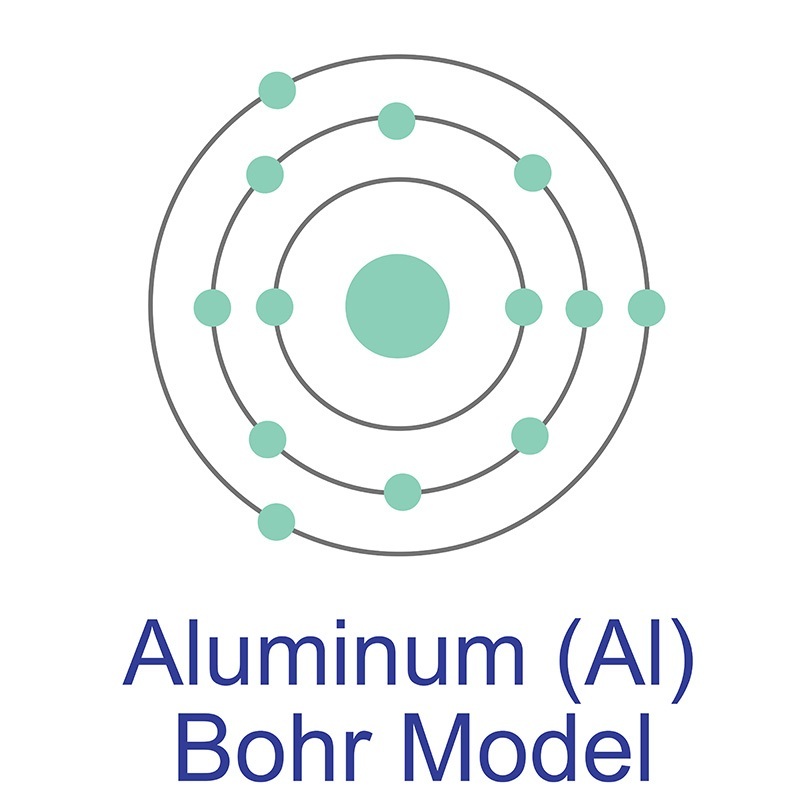 Aluminum 2024 Alloy is one of numerous metal alloys sold by American Elements under the trade name AE Alloys™. Generally immediately available in most volumes, AE Alloys™ are available as bar, ingot, ribbon, wire, shot, sheet, and foil. Ultra high purity and high purity forms also include metal powder, submicron powder and nanoscale, targets for thin film deposition, and pellets for chemical vapor deposition (CVD) and physical vapor deposition (PVD) applications. American Elements produces to many standard grades when applicable, including Mil Spec (military grade); ACS, Reagent and Technical Grade; Food, Agricultural and Pharmaceutical Grade; Optical Grade, USP and EP/BP (European Pharmacopoeia/British Pharmacopoeia) and follows applicable ASTM testing standards. Typical and custom packaging is available. See more Magnesium products. Magnesium (atomic symbol: Mg, atomic number: 12) is a Block S, Group 2, Period 3 element with an atomic mass of 24.3050. 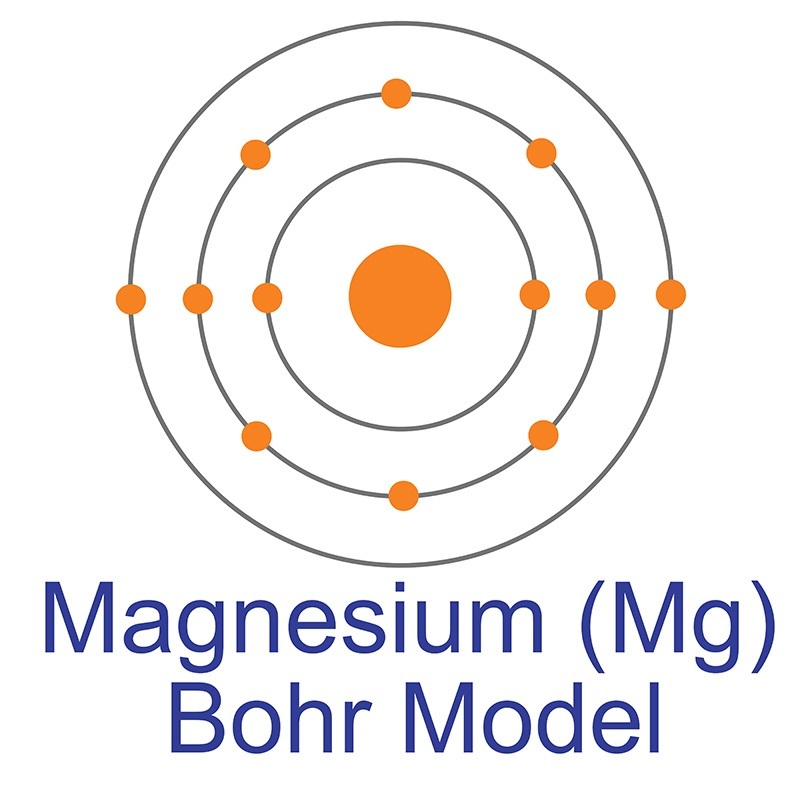 The number of electrons in each of Magnesium's shells is [2, 8, 2] and its electron configuration is [Ne] 3s2. 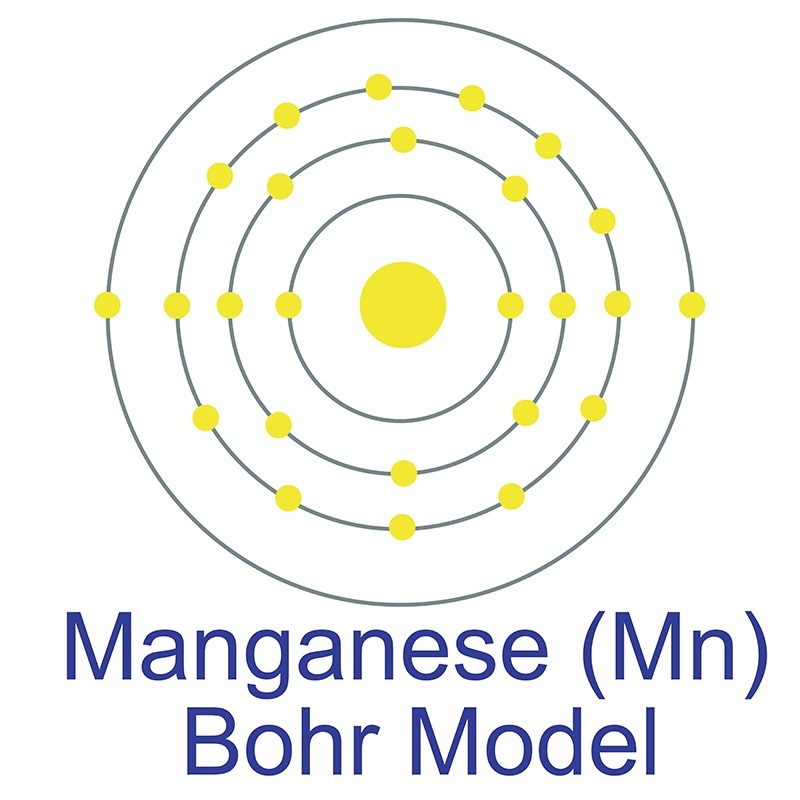 The magnesium atom has a radius of 160 pm and a Van der Waals radius of 173 pm. Magnesium was discovered by Joseph Black in 1775 and first isolated by Sir Humphrey Davy in 1808. Magnesium is the eighth most abundant element in the earth's crust and the fourth most common element in the earth as a whole. In its elemental form, magnesium has a shiny grey metallic appearance and is an extremely reactive. It is can be found in minerals such as brucite, carnallite, dolomite, magnesite, olivine and talc. Commercially, magnesium is primarily used in the creation of strong and lightweight aluminum-magnesium alloys, which have numerous advantages in industrial applications. The name "Magnesium" originates from a Greek district in Thessaly called Magnesia. Effect of heat treatments on the microstructure and formability of Al-Mg-Mn-Sc-Zr alloy. Effect of Thermomagnetic Treatment on Structure and Properties of Cu-Al-Mn Alloy. Arsenic surface complexation behavior in aqueous systems onto Al substituted Ni, Co, Mn, and Cu based ferrite nano adsorbents. Effect of Mn and AlTiB Addition and Heattreatment on the Microstructures and Mechanical Properties of Al-Si-Fe-Cu-Zr Alloy. Simultaneous increase in strength and ductility by decreasing interface energy between Zn and Al phases in cast Al-Zn-Cu alloy. Effects of annealing on the microstructural evolution and phase transition in an AlCrCuFeNi2 high-entropy alloy. 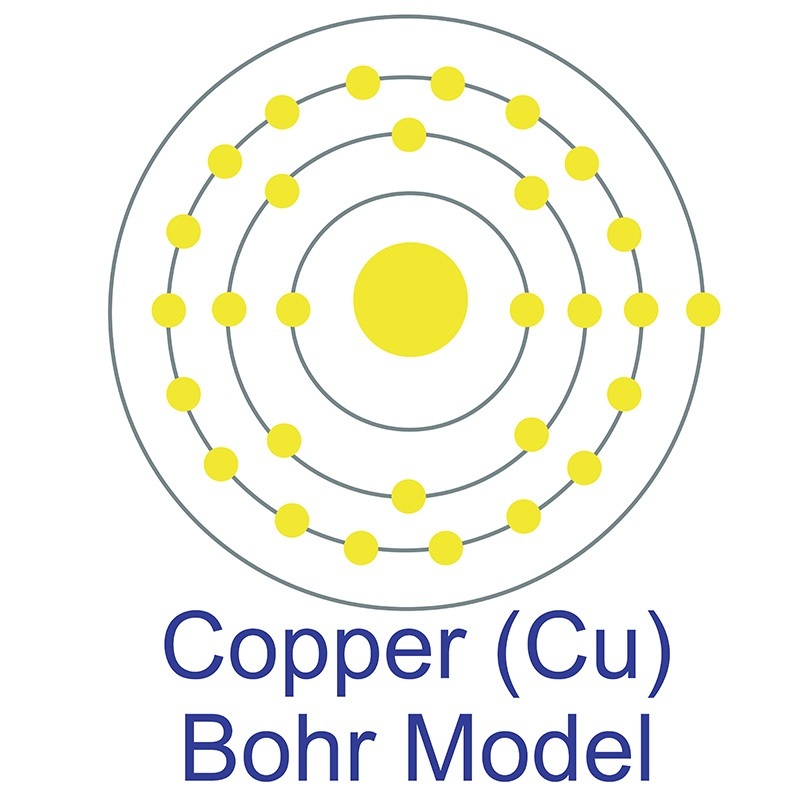 Temperature dependent magnetic Compton profiles and first-principles strategies of quaternary half-Heusler alloy Co1-x Cu x MnSb(0 ⩽ x ⩽ 0.8). Numerical simulation of non-dendritic structure formation in Mg-Al alloy solidified with ultrasonic field. Rare Earth Element Yttrium Modified Mg-Al-Zn Alloy: Microstructure, Degradation Properties and Hardness.